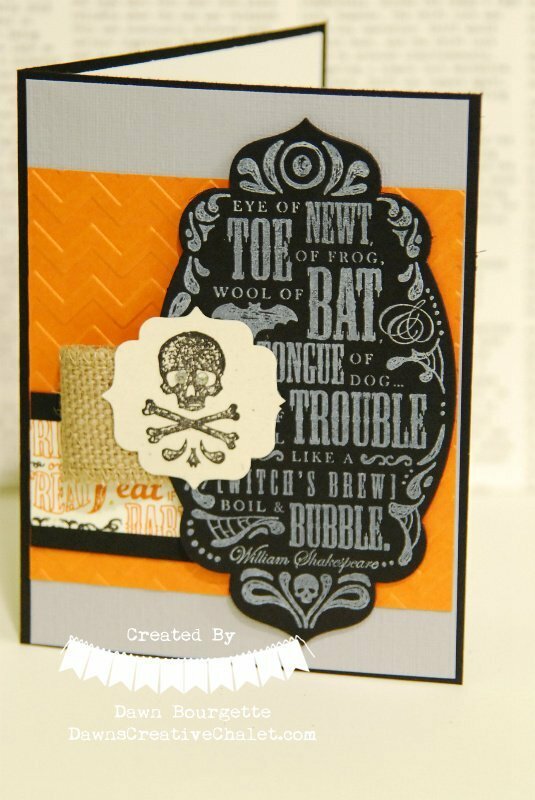 This is an adorable card that I have CASE’d from Kimberly Van Diepen using the Toil and Trouble Stamp Set! I love this!! All kinds of goodies were used on this card. Let’s check it out! 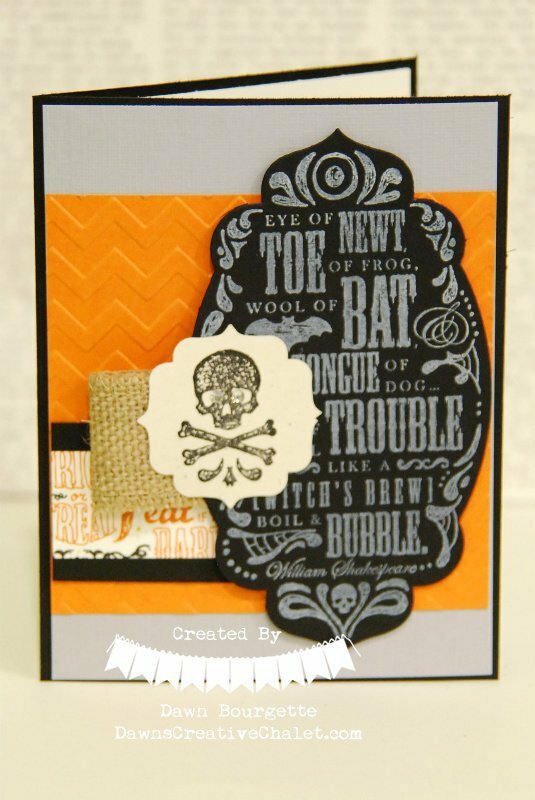 Love the layers – its quite a dimensional card – not a difficult card but a little more time to make. I love bulky cards, I love the textures. Grab these products and make something pretty and get inky! Thank you for stopping by today!! *hugs* Feeling Halloween inspiration overload yet?